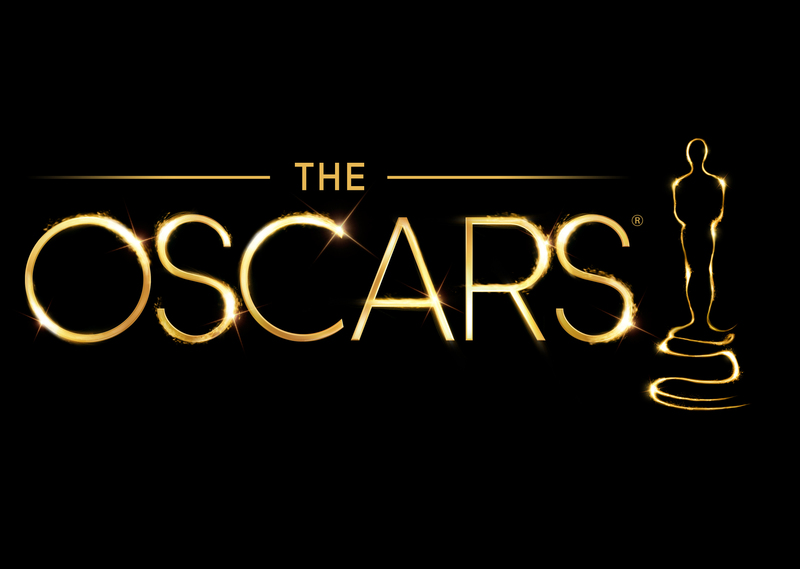 For many, the Academy Awards is the most anticipated award show across the globe. People wait anxiously to see the names of their favourite actors, directors and composers on the nominee list. So when the 2015 list was released, these anxious fans noticed a lack of adequate representation of people of colour, and there was particular attention on the incredible film ‘Selma‘. Although the movie was not completely ignored as it received nominations for ‘Best original song’ and ‘Best picture’, the director Ava Duvernay, and British actor David Oyelowo – who convincingly depicted civil rights activist Martin Luther King Jr. – were disregarded, leaving people around the world confused and a tad disconcerted to say the least. In their 87-year history, the Oscars have consistently shown this pattern of lacking diversity, so should the fact ‘Selma’ was majorly overlooked should this have been such a shock? At the Santa Barbara Film Festival, Oyelowo acknowledged his disappointment of the Oscar snub, whilst recognising that following the trend in the industry, as a black man, his powerful role in the movie was less likely to be as celebrated than if he had played a more submissive role. He used previous Oscar winning actor, Denzel Washington (read here the Sony Pictures leak saying why he should not be considered for lead roles in Hollywood) to further illustrate his point. Denzel received an Oscar for Best Actor in 2001 for his portrayal of a corrupt policeman in ‘Training Day’, however in his previous authoritative role as Malcolm X in 1993, he did not. The somewhat limited industry recognition of the movie ‘Selma’ has once again highlighted the lack of representation of people of colour – particularly women – in the film industry. Mr Oyelowo and Ms Duvenay are not the only ones who have been snubbed by the Academy Awards committee. For example, in 2010 Kathryn Bigelow became the first woman to win an academy award for ‘Best director’ for her movie “The Hurt Locker”. No other female director had been awarded the accolade until then, and was met by much celebration within the industry and critics alike. Since the release of ‘Selma’ and the great work done by it’s director Ava Duvenay, does this mean there may be another long wait until we see a black female director win the prize? American actress and woman of colour, Halle Berry (click here for her somewhat “entertaining” acceptance speech) was the first woman of colour in 82 years to win the ‘Best actress’ trophy in 2002 for her leading role as one of my favourite all time actresses, Dorothy Dandridge. (Watch the full movie here). Not only this but have you noticed there has never been an Asian or Hispanic winner of the most coveted trophies for best female actress at The Oscars? It has been suggested that this disparity exists because The Academy of Motion Picture Arts and Sciences is predominantly made up of 94% caucasian elite American voters, 77% of whom are male. There is a laborious process to become a member of the committee too. The process of winning a prize is not a transparent one, and is heavily regarded as a close secret. In 2014, Chris Rock (who hosted the 77th awards show in 2005) wrote a public letter about the problems in Hollywood, where he compared the Academy Awards to the NBA, stating it is not necessarily bad because just as the NBA is a “black industry”, the Academy Awards are a “white industry”. He further went on to explain there is a real issue with this because millions of people in over 200 countries worldwide tune in to watch the Oscars. Mr Rock believes the message the world receive of the representation of the show is that some voices are more powerful and important than others. Even though we celebrate John Legend and Common’s win for best original song – along with an inspirational and powerful acceptance speech – we also celebrate Mexican director Alejandro González Iñárritu for being awarded the ‘Best Original Screenplay’, ‘Best Director’, ‘Best Picture’ accolades for his film ‘Birdman’. The representation of ethnic minorities is inadequate and we need to see a more diverse Academy in the future. Not only that but I believe more incredibly talented women of ethnic minorities or others ethnic groups should no longer be overlooked by The Academy in such a blatant way. I hope in the near future these disparages will be addressed. Until then, many from ethnic minority groups and particularly women around the world will be paying close attention until then.